After a remarkably long wait, Manny Machado has signed with the San Diego Padres, according to Jeff Passan. This signing comes just in the knick of time, as the Padres' first spring training game is under a week away. While this is certainly exciting for MLB and Padres' fans alike, this move actually hurts Machado's fantasy value. For one, Machado will now play half of his games at Petco Park this season, which is not exactly a batter-friendly ballpark. 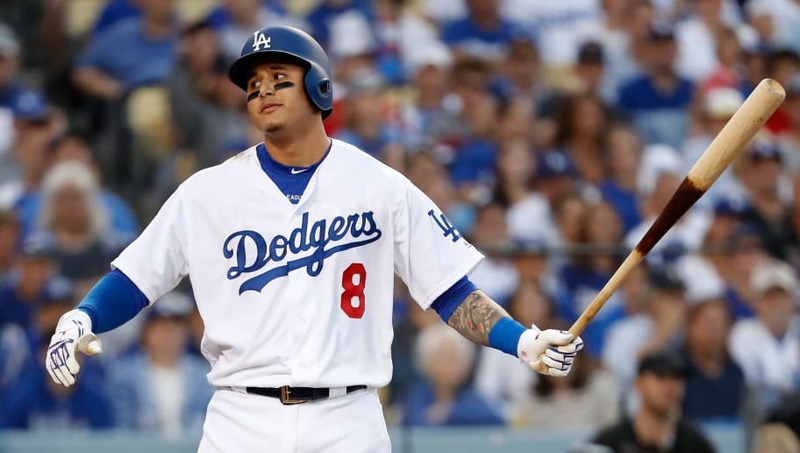 Machado was often linked to the Philadelphia Phillies and New York Yankees this offseason, and power hitters tend to fare much better in their ballparks. They also have better supporting casts in the lineup, offering Manny better protection and opportunities. Manny Machado to the Padres drops him from #8 in my fantasy rankings to #15. Major ballpark difference between there and Philly or South Chicago. However, it should be noted that recently, Petco Park hasn't been quite the detriment to hitters that it once was. It still does hurt, however. Petco Park hasn't been as extreme in recent seasons. Left-handed power is what really suffers. Last three years, righties have been taxed four percent on average, six percent on home runs. It's gotten a lot better. And if the following projections are anywhere close to true, Machado still projects as an elite five-tool player. Ultimately, Machado's fantasy value is likely going to take a hit with the San Diego Padres. They have Ian Kinsler, Eric Hosmer, and Wil Myers batting around Machado, but playing in that park isn't going to help. With the Machado signing now out of the way, MLB fans will turn their collective attention to Bryce Harper.